As mentioned above, it is very important to soak your nuts prior to consumption! This is for blending purposes as well as for health reasons! For more information, click on this link to read my blog about it! 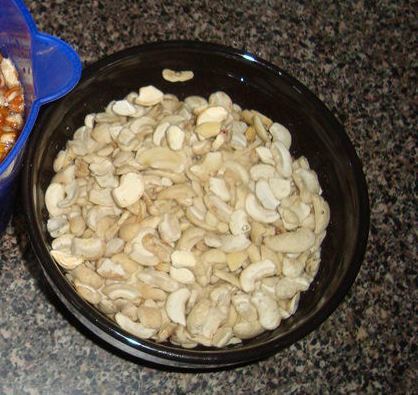 Drain your soaking cashews, and add it to your high-powered blender. Once you have scooped out all of the meat, add it to your blender with the cashews, then add the rest of the ingredients along with it. 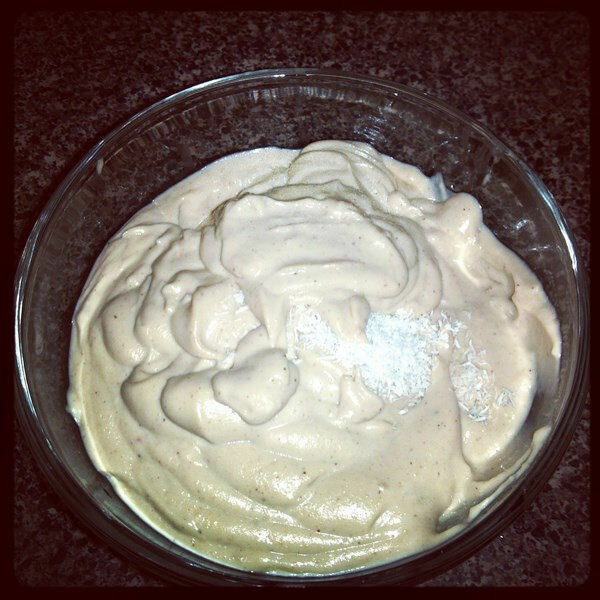 Blend the mixture until it is smooth and creamy. You will have to start and stop the blender several times, as this mixture will be very thick. 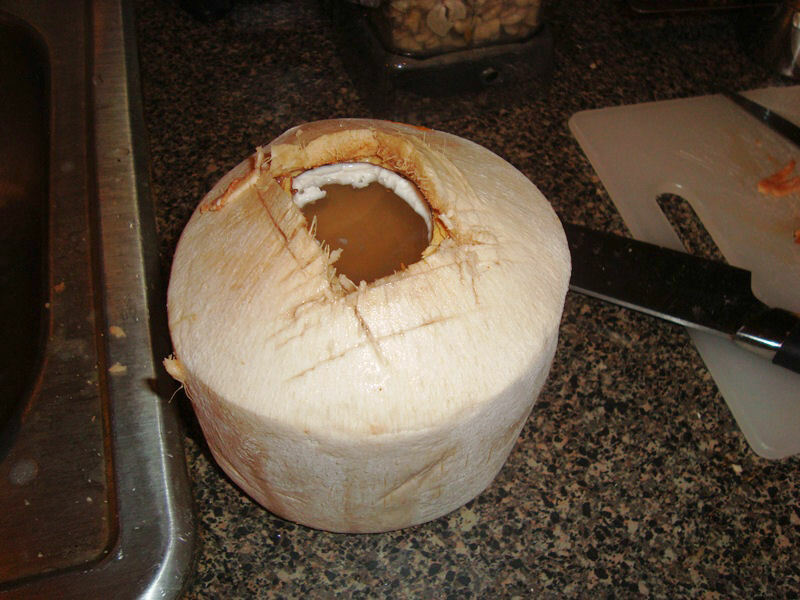 Once it is done, scoop the mixture out into a bowl put into the fridge for chilling! 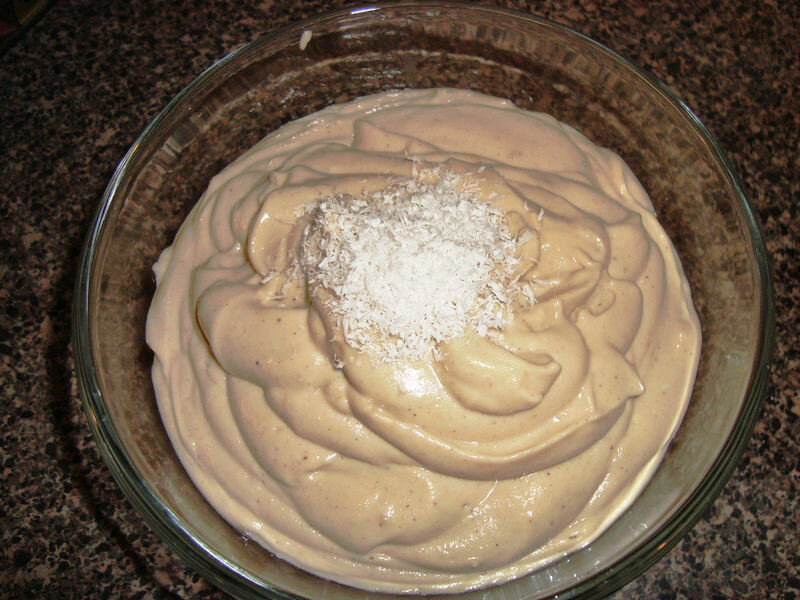 You can use this as a raw frosting like I did on my raw pumpkin pie recipe, as a sweet dip, or just eat it as rich and creamy pudding!